And Now Look At What These 10 Players Earned Per Run ( Or Wicket ) In IPL..!! Now that the extravagant season of IPL 2016 has very validly seen the day ( and SetMax are back with Sooryavamsham ) we still couldn’t get enough of it. SRH won what one could term as the epic underdog affair. Having said that our heart goes out to Virat Kohli, who despite being at his devastating best, couldn’t win the cup for his side. Let’s have a look at how much these 10 players made per run or where applicable per wicket. Royal Challengers Bangalore (RCB) captain Virat Kohli raked in the highest salary in IPL 2016. 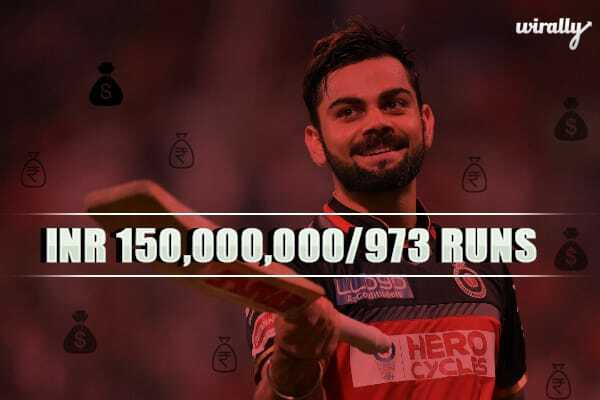 Though his actual retention price stood at INR 125,000,000 but as per the IPL official website at the beginning of the year his actual salary was INR 150,000,000. 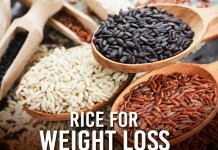 RCB skipper Kohli as it were has justified his salary to the fullest. Kohli became the best player in IPL 2016 as he won “Player of the tournament award” and “Orange Cap” (highest run-scorer in an IPL season) as well as “Maximum Sixes Award”. His team finished as runner-up in the tournament. After playing 16 matches, Kohli scored 973 runs. It was the highest runs made by a batsman in an IPL season. It means, Kohli earned approx. INR 154,162.38 From Every Run in IPL 2016 (INR 150,000,000/973 runs). MS Dhoni the skipper of the new IPL team Rising Pune Supergiants (RPS) in IPL 2016, had a forgettable tenure this time around. His actual salary stood at INR 125,000,000 in IPL 2016. In IPL 2016, Shikhar Dhawan played for Sunrisers Hyderabad (SRH) as an opener. His actual salary is INR 125,000,000 for IPL 2016. Dhawan performed decently enough in IPL 2016 as he scored 501 runs after playing 17 matches. So, Dhawan earned INR 249,501 (approx.) from every run in IPL 2016. Mumbai Indians (MI), skipper of MI, Rohit Sharma’s actual salary stood at INR 115,000,002 for IPL 2016. Rohit played 14 matches for MI in IPL 2016 where he scored 489 runs with his bat. It means Rohit’s earning per run in IPL 2016 is INR 235,173.83 (approx.) 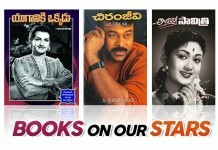 (INR 115,000,002/489 runs). Kolkata Knight Riders (KKR) skipper and opening batsman Gautam Gambhir’s actual salary is INR 100,000,000 for IPL 2016. Gambhir played 15 matches in IPL 2016 where he scored 501 runs. It shows that Gambhir earned INR 199,600.80 (approx.) from each run in IPL 2016 (INR 100,000,000/501 runs). 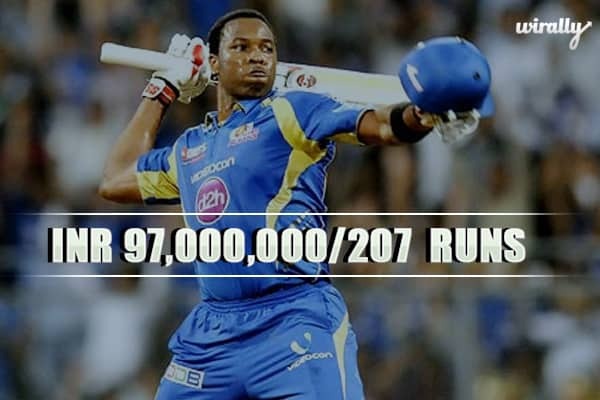 Kieron Pollard was a retained player of Mumbai Indians (MI) for IPL 2016 whose actual salary is INR 97,000,000. 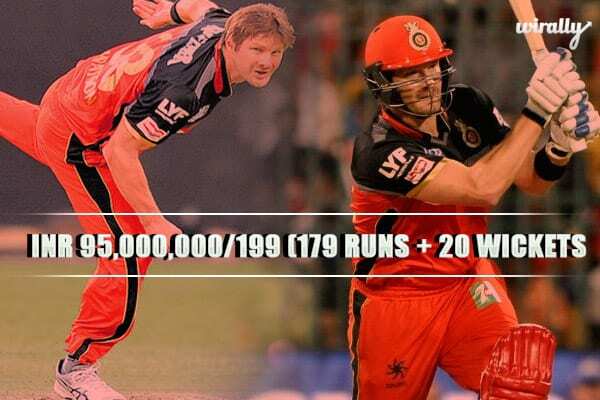 Royal Challengers Bangalore (RCB) all-rounder Shane Watson performed very well in IPL 2016. As an all-rounder, he had been an impact player for his team. Watson was bought by RCB in the IPL 2016 auction for INR 95,000,000. In IPL 2016, Suresh Raina, the skipper of new IPL team Gujarat Lions (GL). To be fair His team actually did wonderfully well. His actual salary for the season stood at INR 95,000,000 for IPL 2016. He performed well for his franchise team as he scored 399 runs in 15 matches with his batting in IPL 2016. It means that Raina earned INR 238,095.24 (approx.) from per runs (INR 95,000,000/399 runs). Like Virat Kohli, AB de Villiers also performed very well for Royal Challengers Bangalore in IPL 2016. 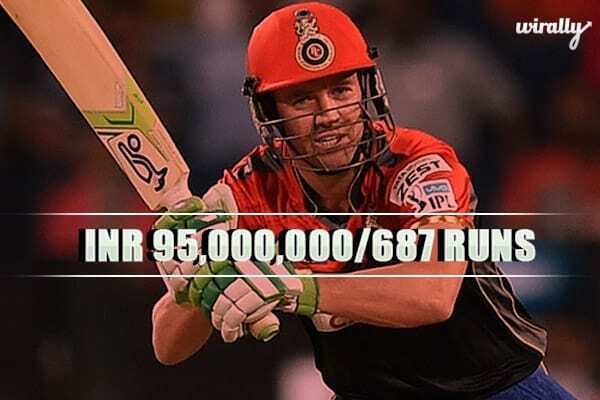 AB de Villiers’ actual salary in IPL 2016 is INR 95,000,000. Pawan Negi was bought by Delhi Daredevils (DD) from IPL 2016 auction for INR 85,000,000. However, he had disappointing performances. In IPL 2016, all-rounder Pawan Negi played 8 matches where he scored 57 runs only and picked up only one wicket. His earning per run/wicket in IPL 2016 is 1,465,517.24 (approx.) [INR 85,000,000/58 (57 runs + 1 wicket)].